Wednesday, May 6 — a day I will remember forever and not with a lot of fondness. It was my last chemotherapy session (FOREVER!!!). 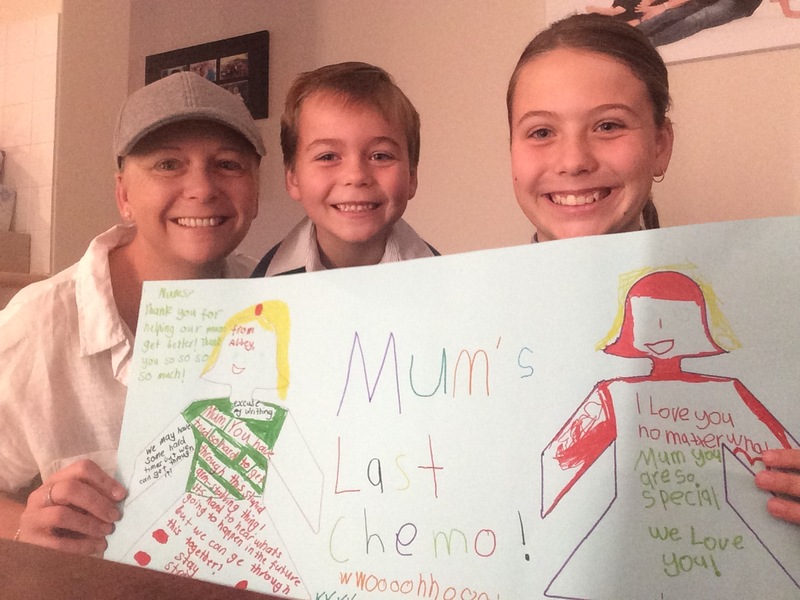 The kids with the poster they made me to celebrate my last chemo.Ross with me at the last session. You would expect that fact to evoke feelings of incredible joy and relief. While there were tiny elements of that, mostly it involved feelings of wondering how on earth I got here in the first place and questioning how I made it to the end! There are two main reasons why I made it to the end – family and friends. Those amazing souls who have been on this rollercoaster ride with me and who have kept me sane and feeling a sense of strength and hope along the way. 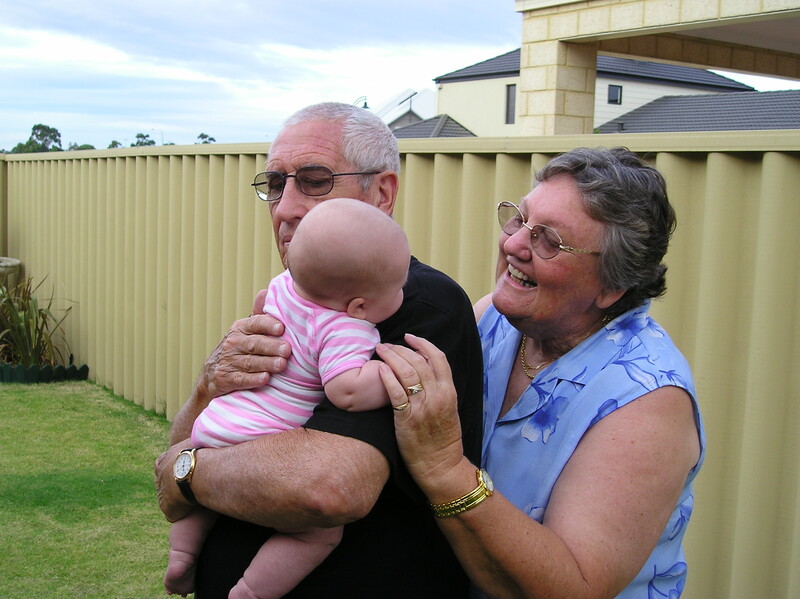 However, it became a day our family said goodbye to someone who was truly strong — Grandma. 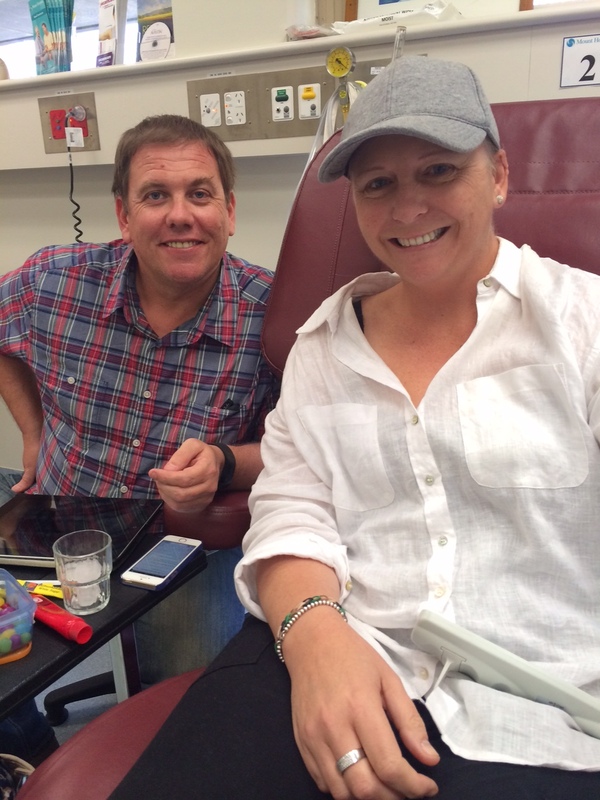 Ross’ mum passed away only two hours after I finished my last treatment. She was one of my greatest supporters and it cut her deeply that I had to endure the effects of this dreaded breast cancer disease just as she had done for so many years. We even spent a few sessions in the chemo room at The Mount together — taking mother-in-law and daughter-in-law bonding to a whole new level! Determined and strong-willed — these characteristics Dot possessed in bucket loads. 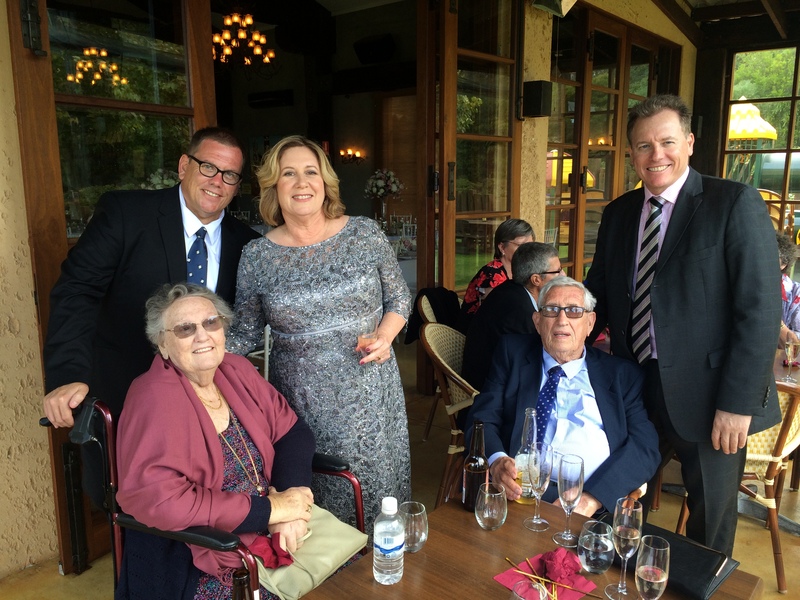 And it was never more evident than earlier this year when she willed herself out of another hospital stay to make it down to Dunsborough for her second eldest granddaughter Megan’s wedding. Most of us thought she wouldn’t be able to escape her illness this time — or long enough to witness the most beautiful of weddings. But we underestimated her – again! We saw her the night before she passed and with a weakened embrace she told me how her and Grandad Brian would continue to be there for us — as they always have been. My kids miss her terribly but look back with amazing fondness of a Grandma who spent a lot of time with them — teaching them how to do things like play Mahjong! She will forever hold a special place in all our hearts and just like I did from my mum, I take a lot of strength and determination from watching her fight to enjoy the amazing life and family I have around me.